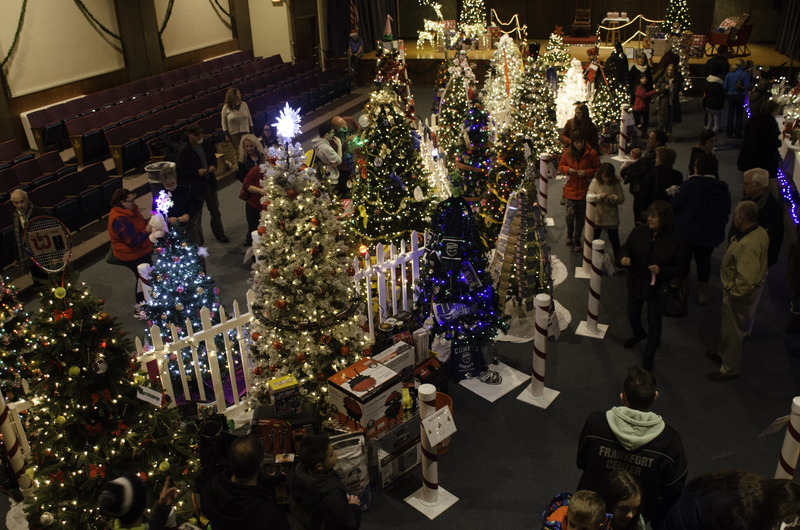 During the holiday season, the Ziyara Shriners are holding their 2nd annual FEZtival of Trees. Come in and see the beautiful trees and decorations! Have a chance to win the decorated Christmas trees on display, amazing gift baskets plus much more in our raffle area. Top your day off visiting with Santa and his elves! Start the holiday season with a walk through the areas most GRAND CHRISTMAS TREE “EXTRAVAGANZA”. 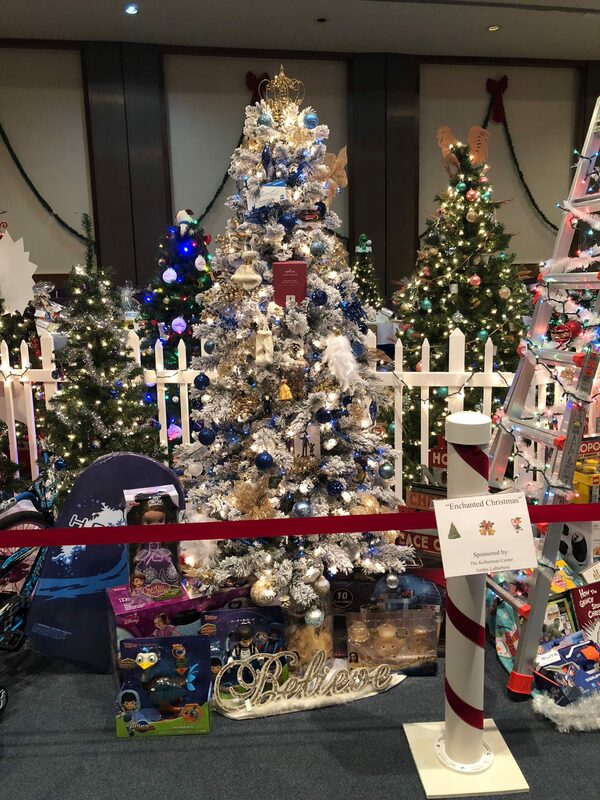 Local businesses and organizations have donated decorated Christmas trees that will be on display surrounded by a vast array of gifts. Each tree will be raffled off one by one to the public. 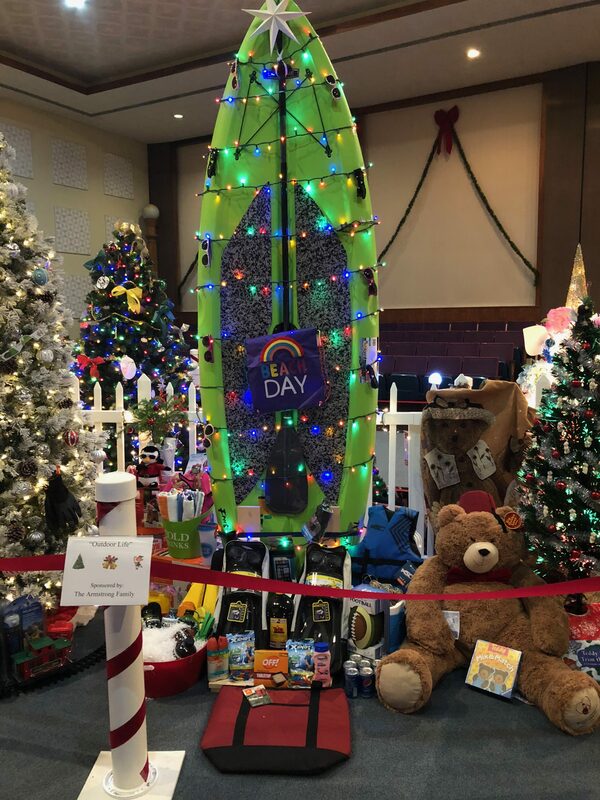 Each lucky winner will receive their very own uniquely decorated Christmas tree PLUS all of the gifts contained under it in the display. Come visit our Raffle Room and look at all the items that will be available to win! Buy tickets and take a chance to win one, two, or many of the items available, from gift baskets to gas grills to sports memoribilia. Get all of your holiday shopping done here! 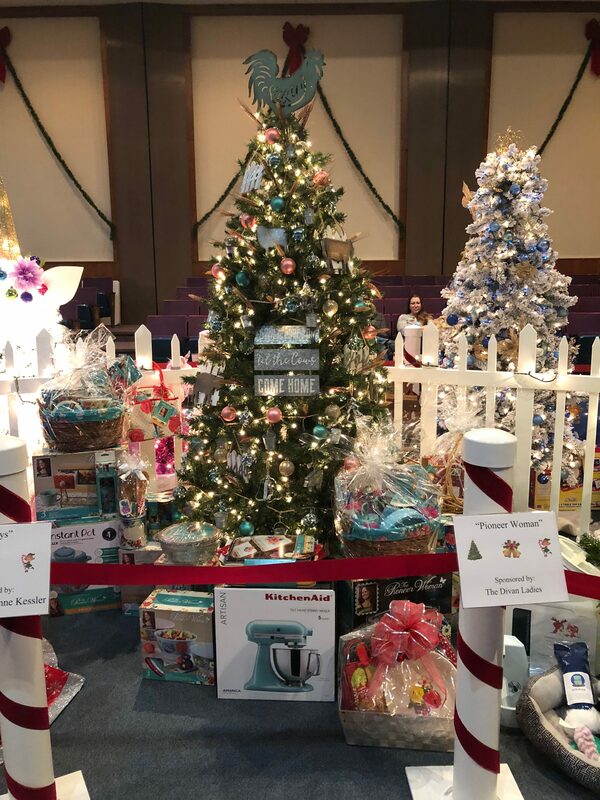 Win decorated trees and gifts to give for the holidays while supporting a great local organization. Santa will be making an appearance at the Feztival Of Trees along with the Zany Elves! Bring your little ones in to say hi and get their photos taken with Santa. The Ziyara Shriners is the local Utica, NY chapter of Shriners International. We are a philanthropic organization who support the local community and the Shriners Children Hospitals located throughout North America. Our primary function is free transportation, food, and lodging for children in need of medical care at one of our Shriners Hospitals. In order for Ziyara to function and continue to support our local community and our Shriners Hospitals, this holiday fundraiser has been developed. All proceeds go to cover our yearly operating costs to support our mission.